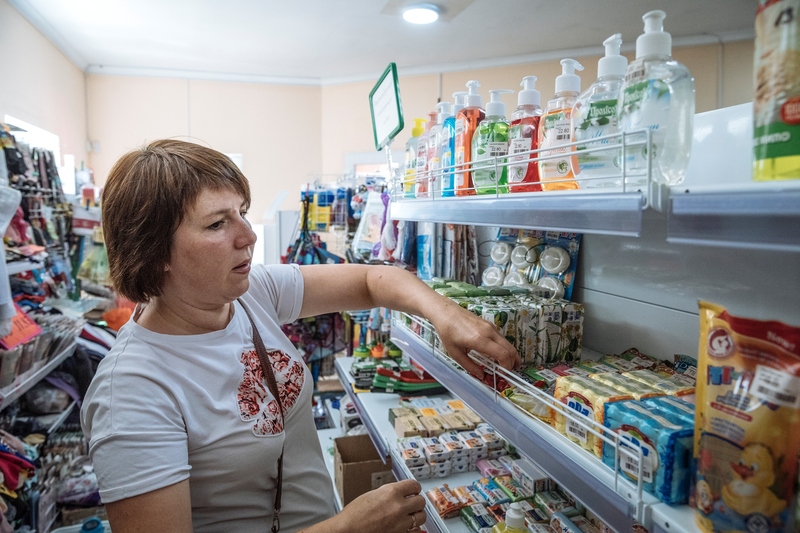 Ukraine’s internally displaced persons (IDPs) have faced various challenges after moving from the country’s conflict zones: from struggles to find decent housing, pay for food and clothing, to difficulties finding decent employment to provide for the family. This article describes some of the difficulties these people have encountered, where they found the strength and inspiration for their own businesses, and how the European Union has helped them. 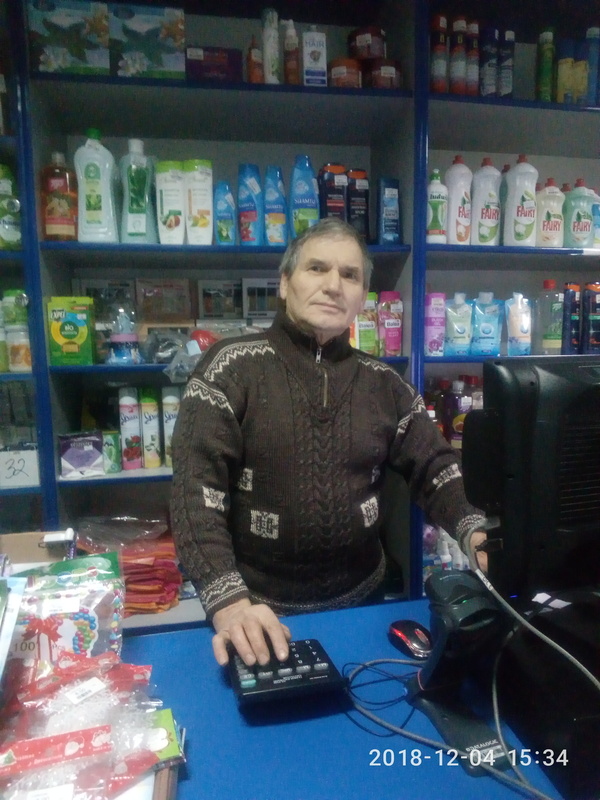 We spoke with successful entrepreneurs who were able to move from occupied territories and start their own business with the EU’s support. Volodymyr was born and raised in Myrnohrad, Donetsk Region, and his wife Tetyana is from Donetsk. He is a coal miner with 30 years of experience, and she used to work as a junior scientist at the Institute of Applied Mathematics and Mechanics before the hostilities started. They got married on 26 April 2014. On 12 June, Tetyana gave birth to a girl named Mariyka and on 15 July they escaped from Donetsk to Myrnohrad. The family lives in a house on the outskirts of Myrnohrad, so after the move, Tetyana had to take a taxi to travel home late at night. Since they had financial problems, the couple decided to open their own business. 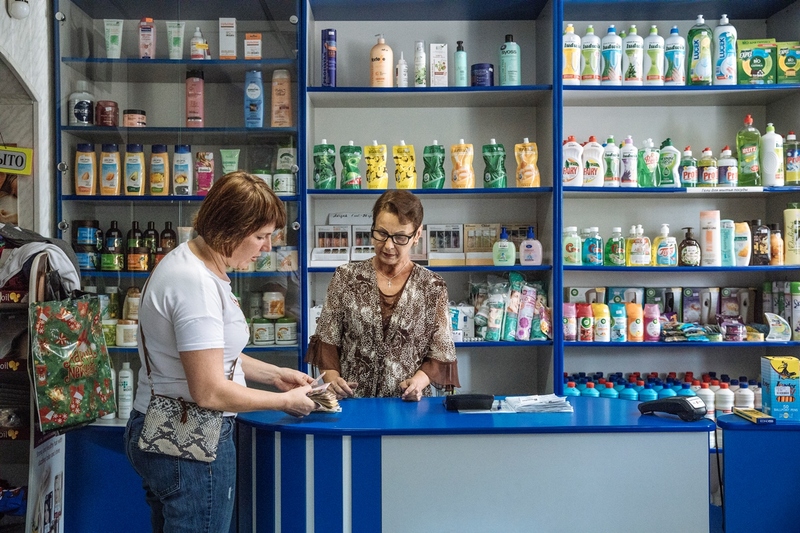 At first, they opened an online shop; they were going to import nappies from Poland to sell in Ukraine but got scammed and were left not only without a penny, but also in debt. “I was terribly depressed… Then my husband retired and I received social benefits and we invested all the money into goods. We ventured to rent a building and open our own shop,” Tetyana explains. The couple tightened their belts, but this eventually led to success. At that time, five displaced persons worked at their shop. Activist Mariya managed not only to organise her own life after her move, but also to unite other displaced persons and stir the local community into action. Maria Klopovska was born and raised in Donetsk. She worked at a bank and managed her own business. 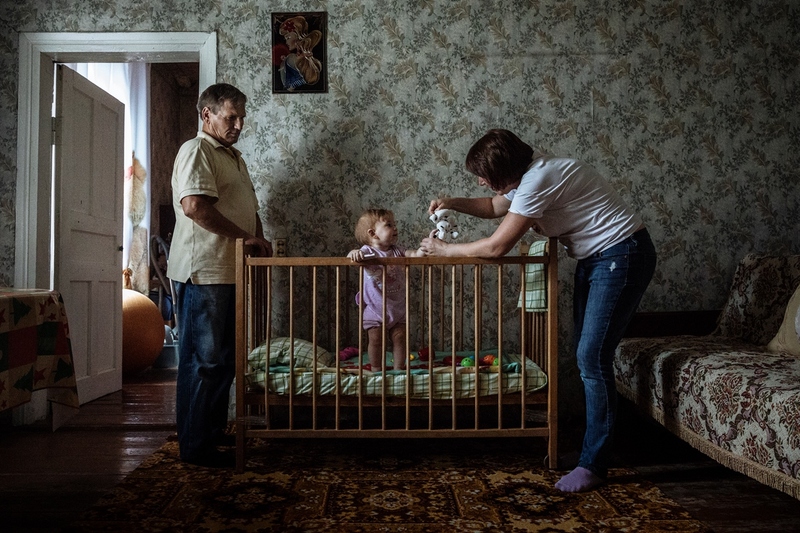 On 26 May 2014, hostilities began in Donetsk, so Maria moved on 5 June. As Maria's mother was the head of the association for people with special needs in Donetsk, she had been involved in public activity since she was a child. According to Maria, they managed to introduce several innovative programmes for people with special needs in the city, as well as taxi services for disabled people: “If not for war, we would have opened a rehabilitation centre,” the woman says, her sadness clear to see. 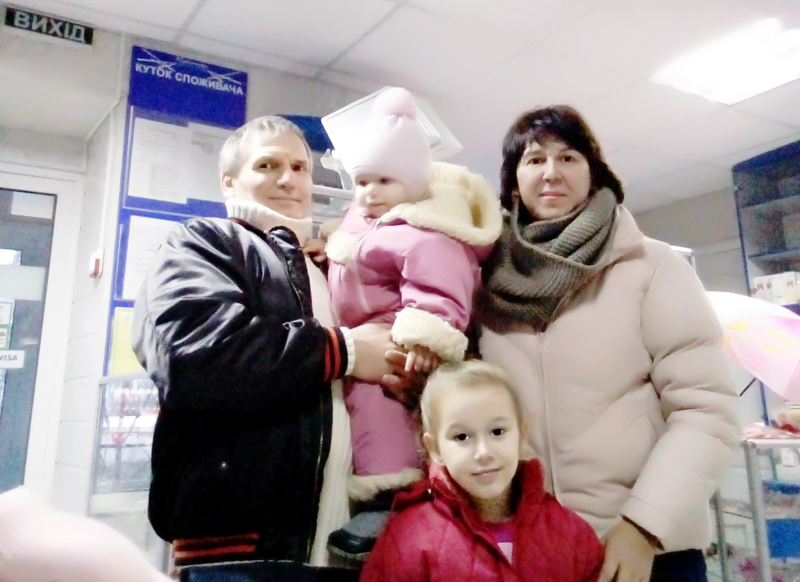 At first, Maria and her mother left Donetsk for Kuyalnyk (Odesa Region). The two women helped people with special needs to move there. Maria stayed there for three months. “After that, it became clear that the hostilities would not end quickly, therefore we had to decide what to do next,” she recalls. Maria and her husband decided to move to Kupyansk (Kharkiv Region). Maria and a number of other activists united through the organisation “Kupyansk. We are near you”. In time, the team began to grow and draw attention to the problems of the city’s displaced people. The local authorities provided a room to meet, but there was nothing there. “We started looking not only for programmes that allotted grants of a humanitarian nature, providing an opportunity to eat a few meals or buy products, but also programmes that focused on development, so that we would feel needed by society and solve at least some problems for the people,” the activist says. Thanks to joint efforts, the activists managed to obtain a grant from a project financed by the EU and implemented by the International Organization for Migration (IOM) in Ukraine. “We put together a project proposal and the budget, and the IOM provided almost everything that we asked for. The allotted budget was 140,000 hryvnyas (approximately €4,400) which the IOM gave to us in the form of necessary equipment, computers, sports equipment and stationery, which is a good thing,” says Maria. Since then, the activists have held dozens of events, such as training sessions, masterclasses and flash mobs. They have also provided psychological help to people and planted a so-called “alley of peace”. The International Organization for Migration (IOM) – the United Nations’ Migration Agency – has been implementing the EU-funded project “Facilitation of the rehabilitation and sustainable resolution of the problems of internally displaced persons and victims of conflict in Ukraine” since 3 January 2017. This two-year project aims to help internally displaced persons and members of host communities. The project includes support for social cohesion measures, business training and the provision of grants to promote self-employment and micro-entrepreneurship. It also helps NGOs and volunteer associations that work with internally displaced persons and promotes the development of an improved monitoring system for the integration of displaced persons.